Click Photos Tab above to view color options. 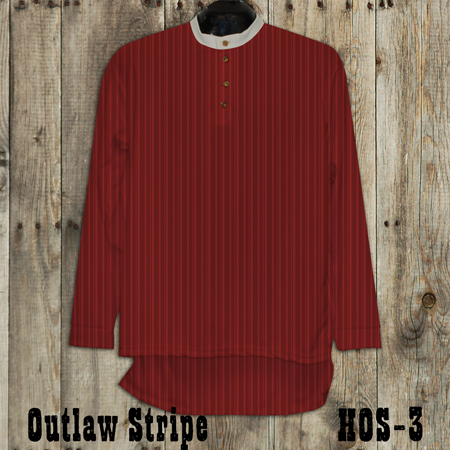 Available in numerous color combinations with a bold 2 tone stripe pattern, white collar and four button placket. Performance poly fabric is high-wicking, super breathable and doesn't retain odors. 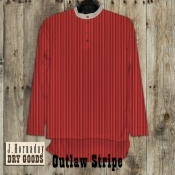 J. Hornaday Cooler Cowboy Henleys are 100% Made in the USA.